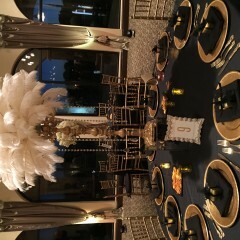 I have multiple years of experience with every kind of event from black-tie to crazy theme parties. I can provide the liquor, mixers, and garnishes, and this will be included in the total price of my services (must let me know at time of booking). 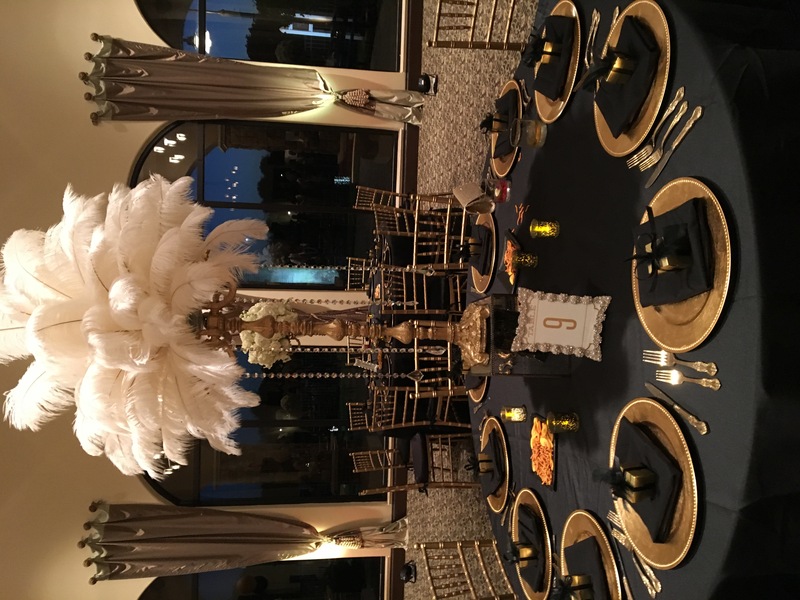 I can also help clients create specialty or theme cocktail menus for their event if needed. For Travel: Anything over 30 miles outside of Broward County will be an additional cost. 1). Guest Gratuity - No Charge: I will provide a tip jar. 2). Host Gratuity - $2 per guest ($20/h minimum): No tip jar will be set up during event. 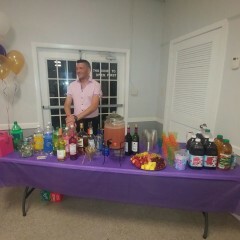 Nick is a real bartender!! Nick was great with our guests and he went out of his way to make sure everyone was taken care of. He is a real professional bartender. Thanks, GigSalad, we will use him again. If I could give Nick 100 🌟🌟🌟🌟🌟's I will. He was on time, very helpful, fun and everyone Loved him. He Will be my first person I call for ALL of my events. Nick was very professional and on time. My guests loved him and I was ecstatic to have such an amazing person to work with!!! He Made our event great, Thanks again Nick!!! May I start off by saying "how awesome Nick is" He was on time, professional, and fabulous! Nick also helped me set up my daughter's event because we were falling behind. Not only did he finish his set up but helped us with ours! My guest totally fell in love with him also. He also coordinated with our theme. Thank so very much, Nick! We will be using you again! Nick bartended our wedding and we couldnt have been happier! He was courteous, professional, and made delicious drinks. Highly recommend! 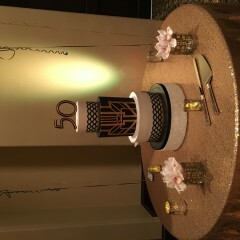 I hired Nick Cirillo, as a bartender for my clients Great Gatsby theme's 50th Birthday Party. Nick was a pleasure to work with. He was very professional, and attentive with the guests as well. He also dressed for the theme of the event. 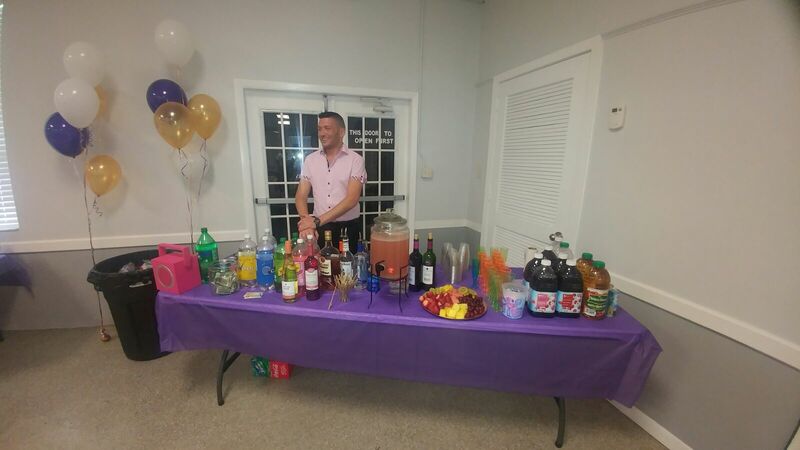 I would definitely recommend Nick as the bartender for your next event. Thanks Nick, you were amazing! Thank you so much Ana! 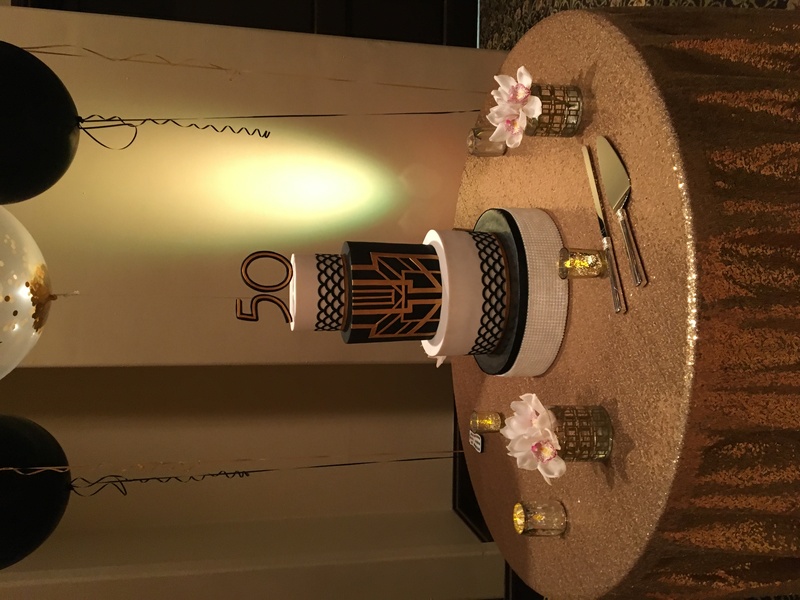 I had an amazing time and am glad that I could help make his big 5-0 memorable!!! OMG! Where can should I start, Nick was so awesome. I planned my own party and came walked in ready to work. Nick is very professional. Nick arrived an hour before my party and helped me so much. The little things I needed he left and went to the store to get them. Nick is super sweet, as he is working he is checking on me making sure I was OK and not stressed out. All my guest said he was great and some clicked with him from the beginning. Nick even dressed my theme. Nick is so my go to bartender all day every day and can not wait to plan another event so I can hire Nick again. Again, Nick is the bestest! I will arrive 1 hour prior to start time to set-up and remain at the event site 30 minutes after the event ends to clean up. I have been in the hospitality industry for 13 years, with over 10 of those years devoted to bartending. 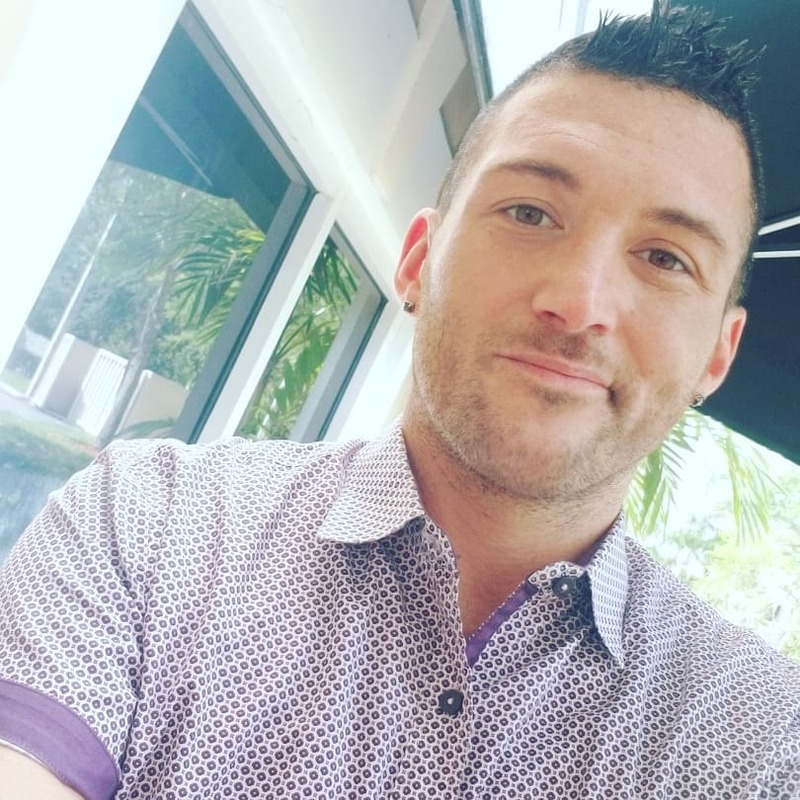 I have been employed in all areas of the industry from cocktail bars to restaurants to high volume nightclubs, so I feel very comfortable working backyard parties to massive events. 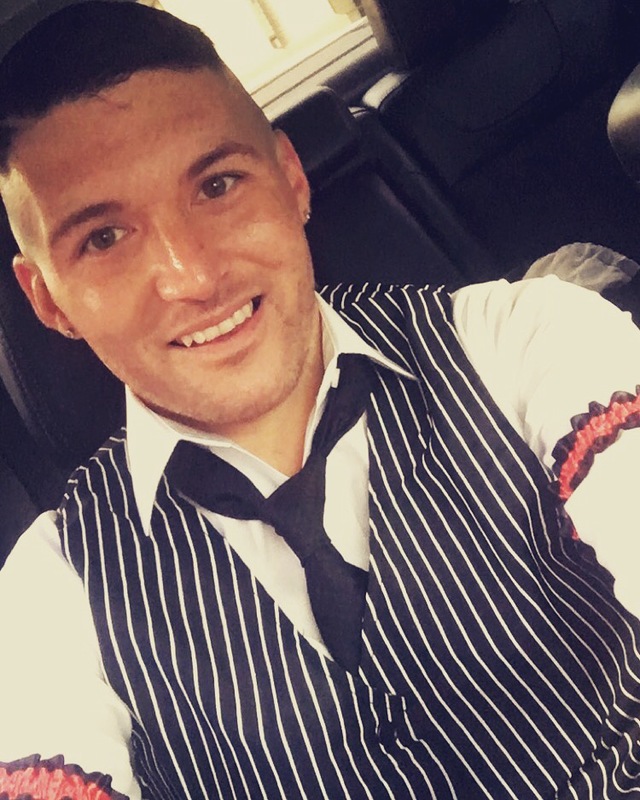 I like to meet with the clients prior to the event to go over every detail so they can go to their event confidently knowing they have a professional bartender at their service. I can also help the client create signature drinks for their event, and even help in the creation of a cocktail menu.